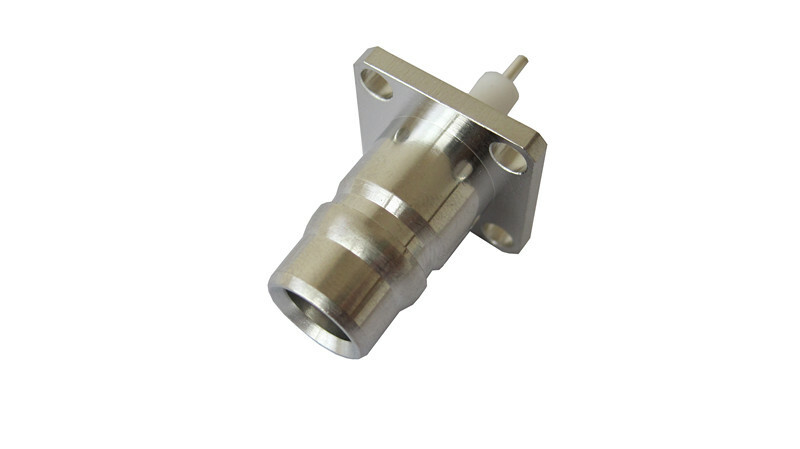 The connectors are kind of low to medium power connectors, with screw coupling mechanism, are widely used connect of the RF coaxial-cable in electronic equipment and instruments, and can be interchange able with the same-type connectors of abroad. Characteristic impedance 50Ω and 75Ω. 1. Mobile Communication Network Optimization and In-door distribution system. 2. Cluster communication, satellite communication, shortwave communication and hopping radio. 3. Radar, electronic navigation and electronic confrontation. 5. promising 100% pass the test . 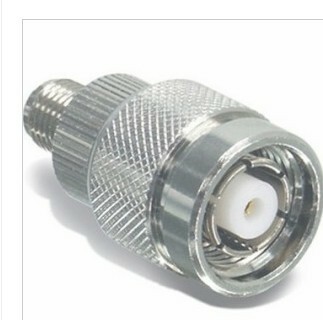 6.Delivery time is about 15-25days ,after your order. 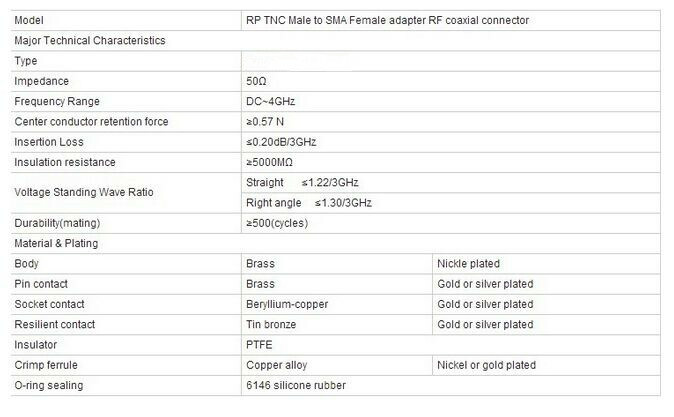 Looking for ideal TNC Male to SMA Female Manufacturer & supplier ? We have a wide selection at great prices to help you get creative. 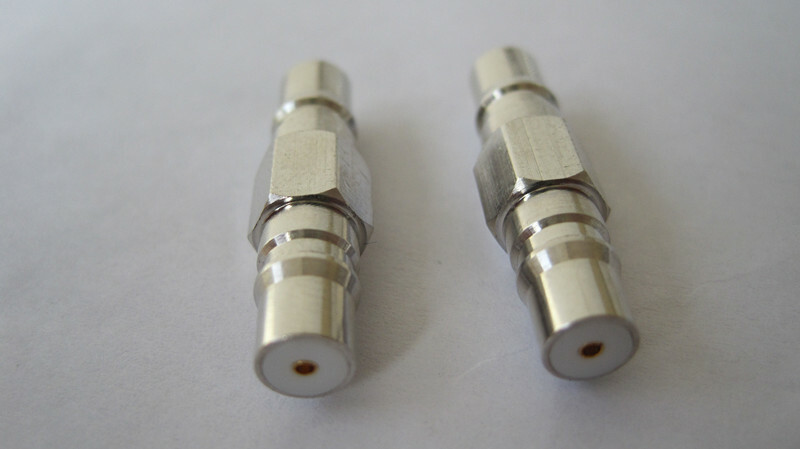 All the Rf Coaxial Connector Adapter are quality guaranteed. 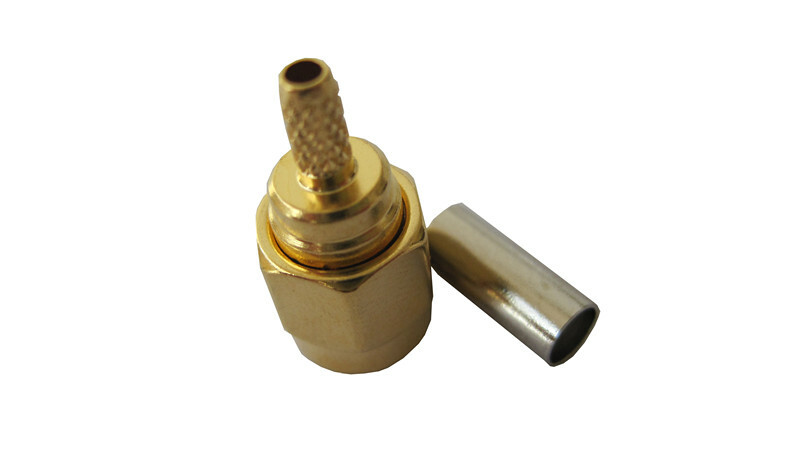 We are China Origin Factory of Rf Coaxial Adapter SMA. If you have any question, please feel free to contact us.